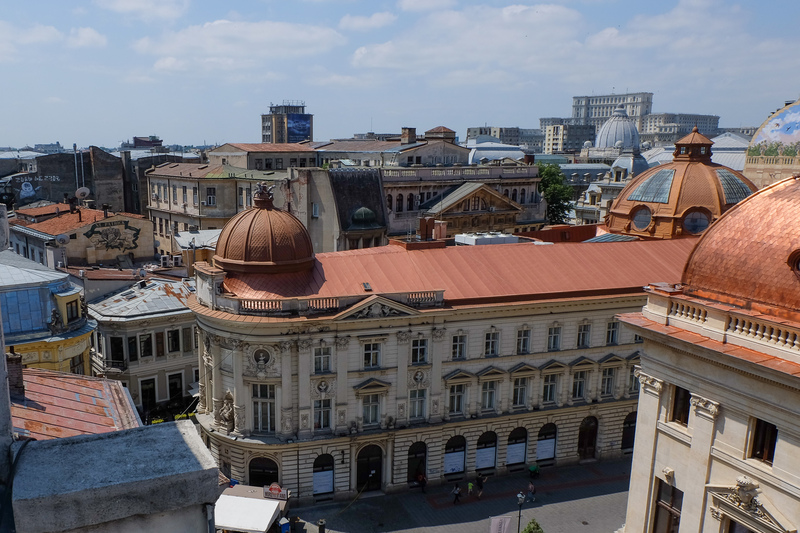 Take a walking tour of Bucharest with a local Romanian guide. 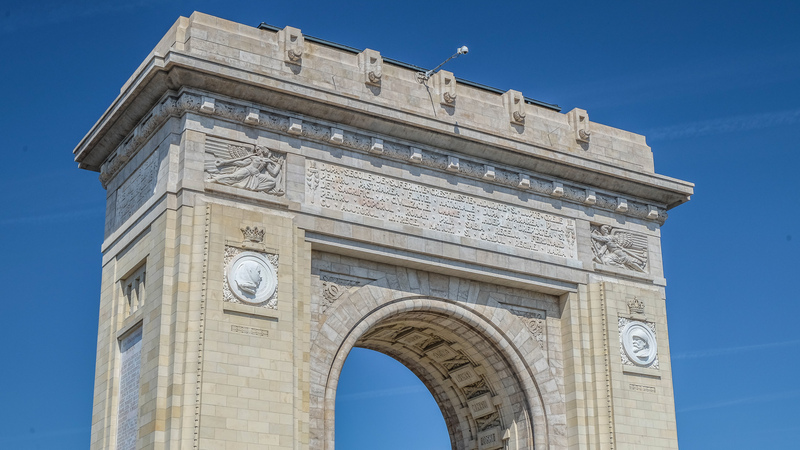 Admire some the most important landmarks of Bucharest. 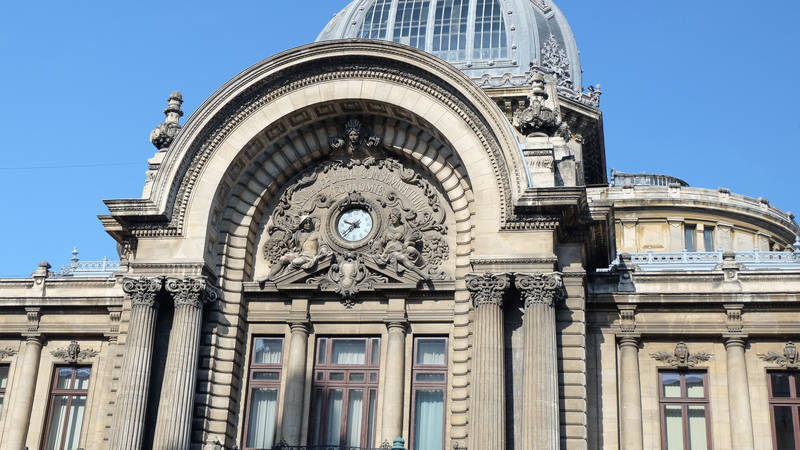 Find out the myths and legends about Bucharestdubbed Little Paris. Learn about the totalitarian communism regime of Nicolae Ceausescu. 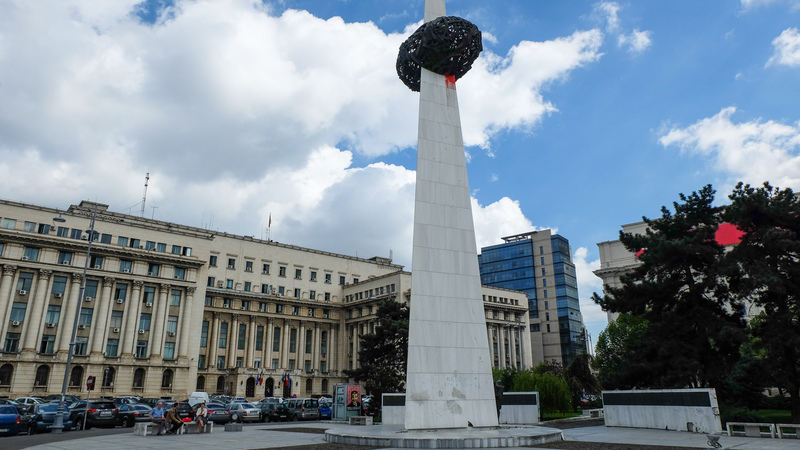 Visit Revolution Square, the symbol of 1989 Romanian Revolution against the communism. 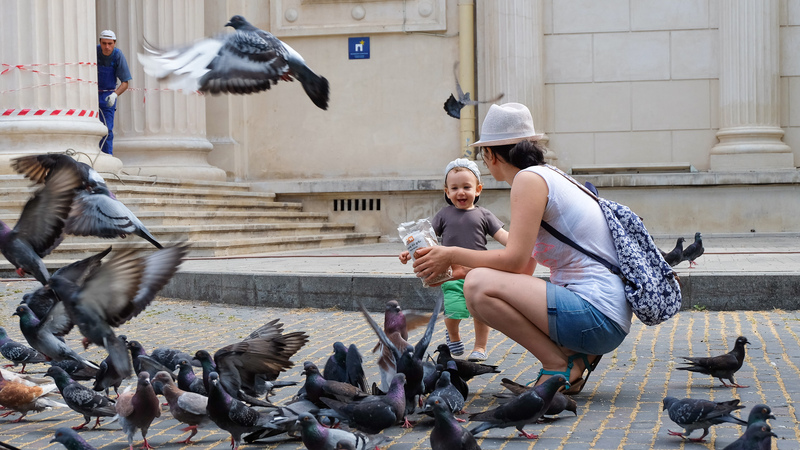 Explore the Old Town of Bucharest. This is the entertainment area of Bucharest. 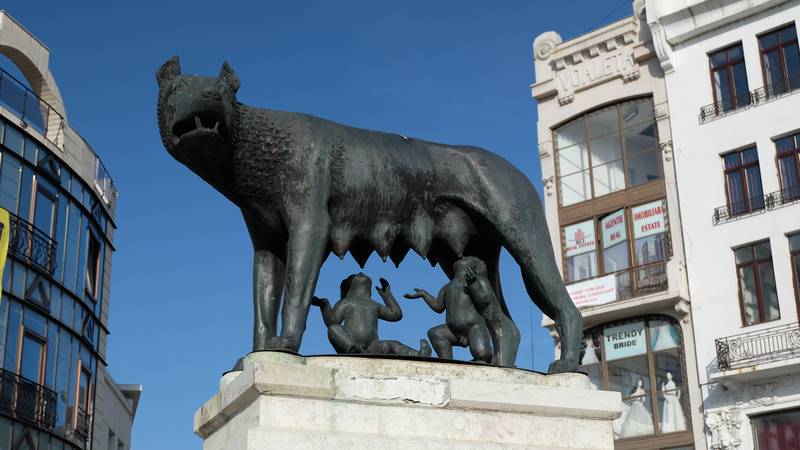 Here there are lots of pubs, restaurants, clubs, but also some of the most important touristic sites of Bucharest. 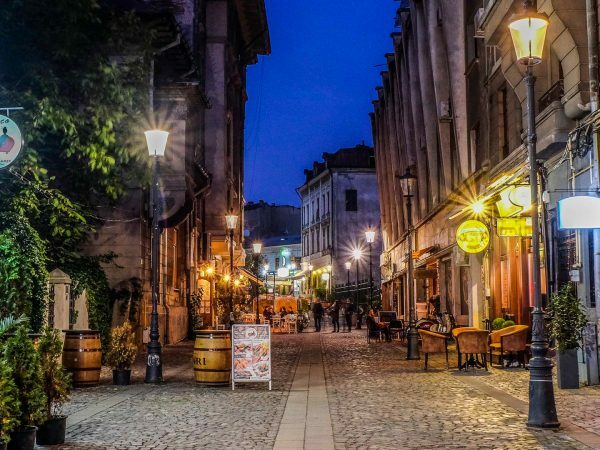 In this 4 hours walking tour of Bucharest we will visit The Old Royal Court from where Vlad the Impaler aka Dracula issued in 1459 a document through that he will mention for the first time the name Bucharest. 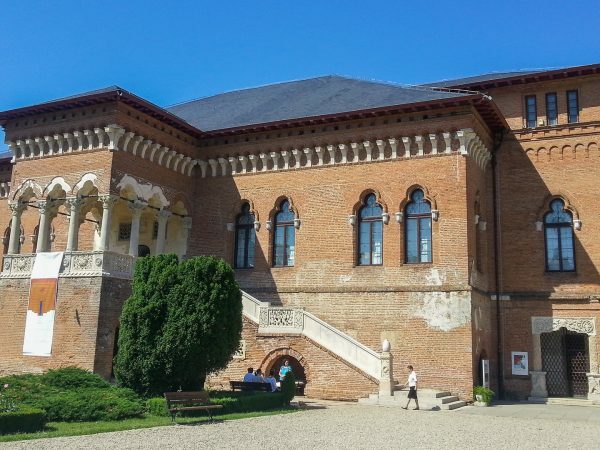 Next door to the Old Royal Court is one of the oldest surviving churches of Bucharest kept in the original shape. Old Court Church is dating from 1545 and it was used for royal ceremonies. The church was enlarged in 1715, during the reign of Ştefan Cantacuzino, and the frescoes inside, were added in 1847. We continue our Bucharest walking tour visiting the Manuc Inn dating from 1809 one of the best preserved inns in the capital city of Romania. 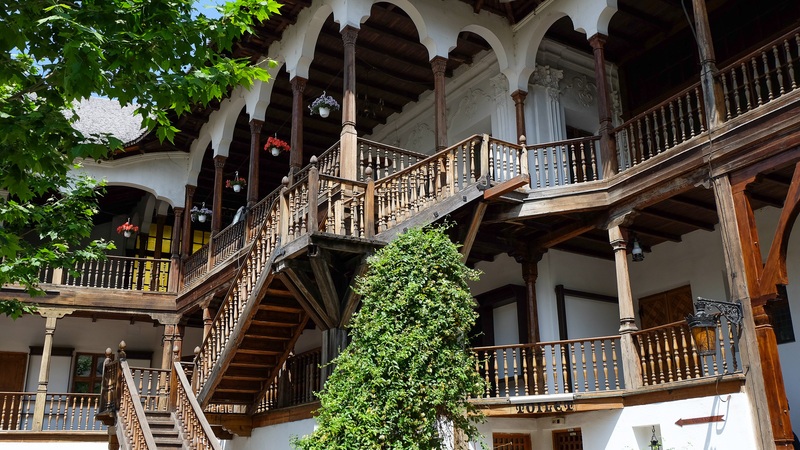 Manuc inn is considered The Caravanserai of Bucharest where the travelers from all over the world Orient and Occident used to come and stay. Another beautiful and well preserved inn – Linden Three Inn which was transformed in art shops, where the young artists of Bucharest come to buy their stuff. 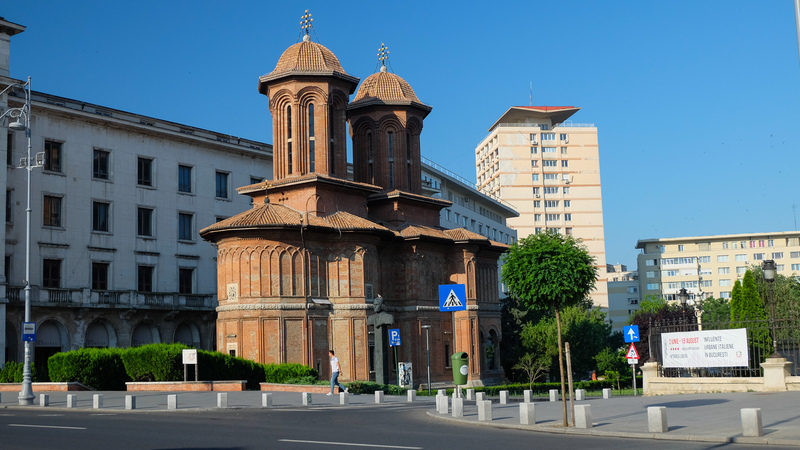 During these hours we visit tree important churches: Old Court Church dating from 16 century, Stavropoleos Church, which combines oriental motifs with Romanians one, and St George the New Church where Brancoveanu Martyr Saint is buried. 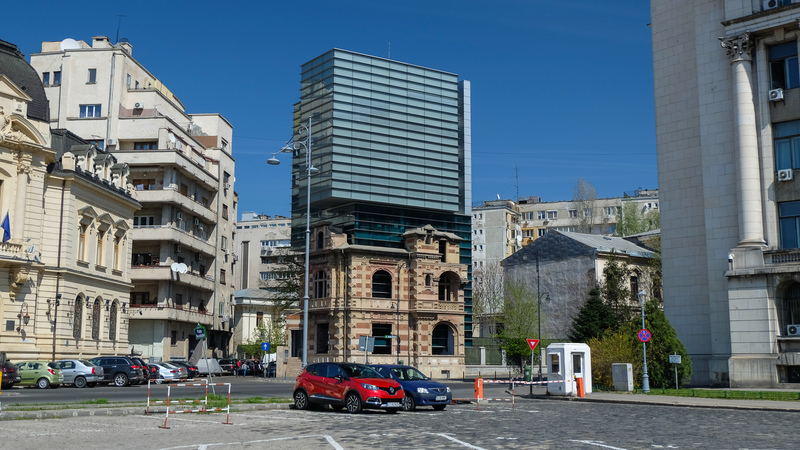 We will walk through the area where the most important banks and assurance offices of Eastern Europe used to be. 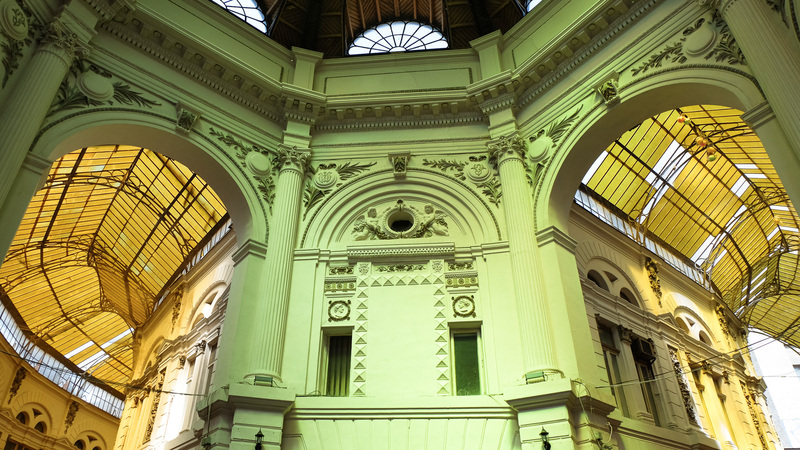 Here you will meet different architectural styles: French neoclassical style, Romanian style or Eclectic style. We will admire the beautiful Russian Church built from the money donated by Romanov family. 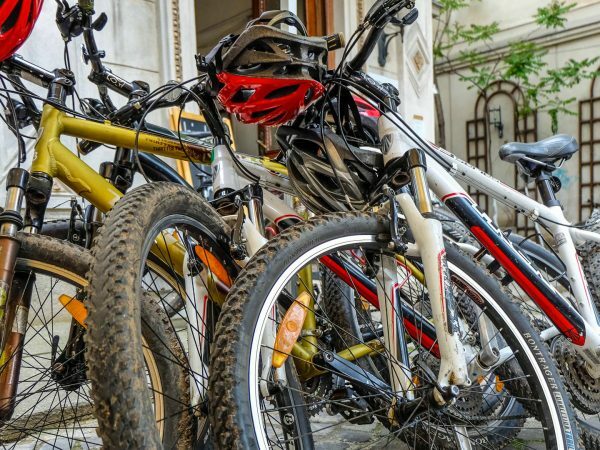 During Bucharest walking tour we can have a break at Villacrose Passage. Here we can relax in one of the Huca bars of the area. It`s a place where the young people of Bucharest are coming to socialize. Then we will explore the surroundings of the old town. University Square. 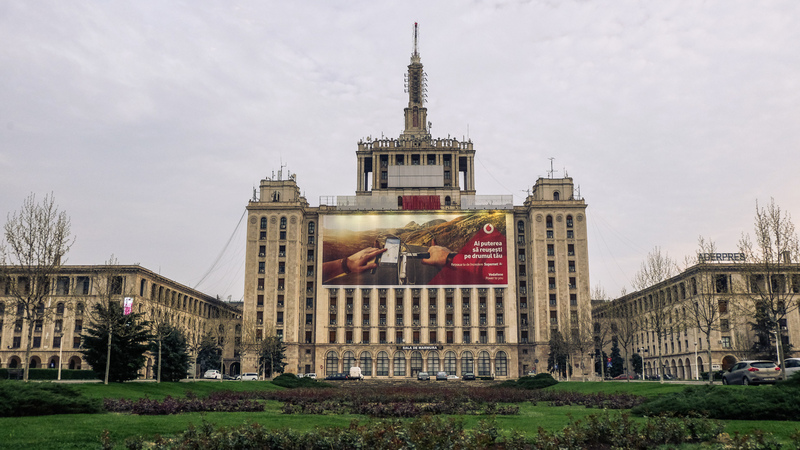 In the last 25 years University Square has proved to be a popular railing point at the time of national crisis as well as celebration: people gathered here during the 1989 Revolution, marching against Ceausescu regime. Nearby University Square it stands the first Hospital of Bucharest which was founded here in 17 th century. 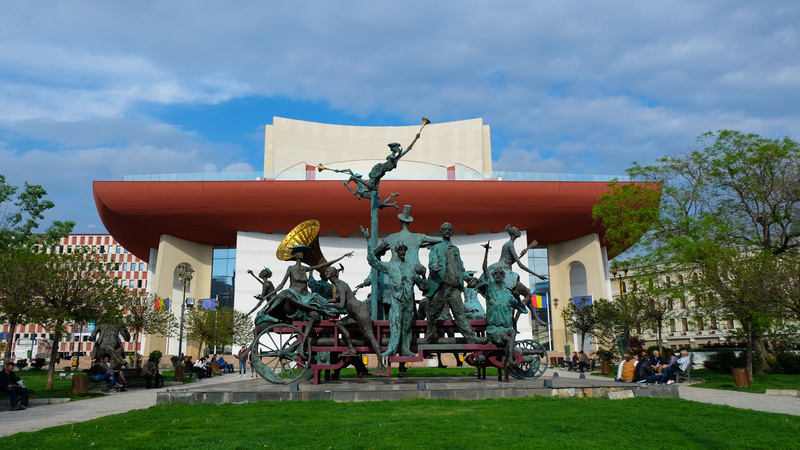 We will admire The National Theater of Bucharest which was remodeled recently to become one of the biggest cultural centers of Bucharest. 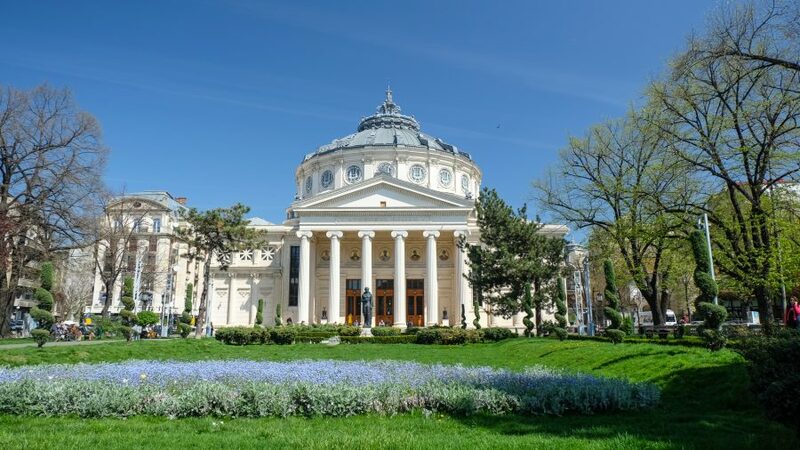 To understand better Romanian history we will guide you inside the History Museum of Romania. 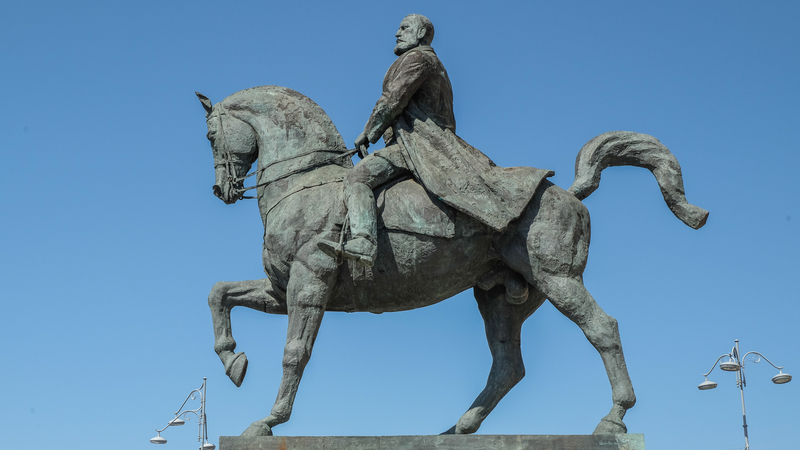 We will have lectures about Dacians, the local population that lived on the territory of Romania almost 2000 years ago, Monarchy period of Romania 1866-1947, and National Treasure of Romania.